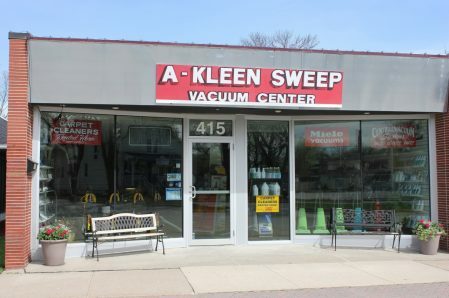 A-Kleen Sweep Vacuum Center of West Des Moines, IA offers complete and quality vacuum cleaner sales and services. 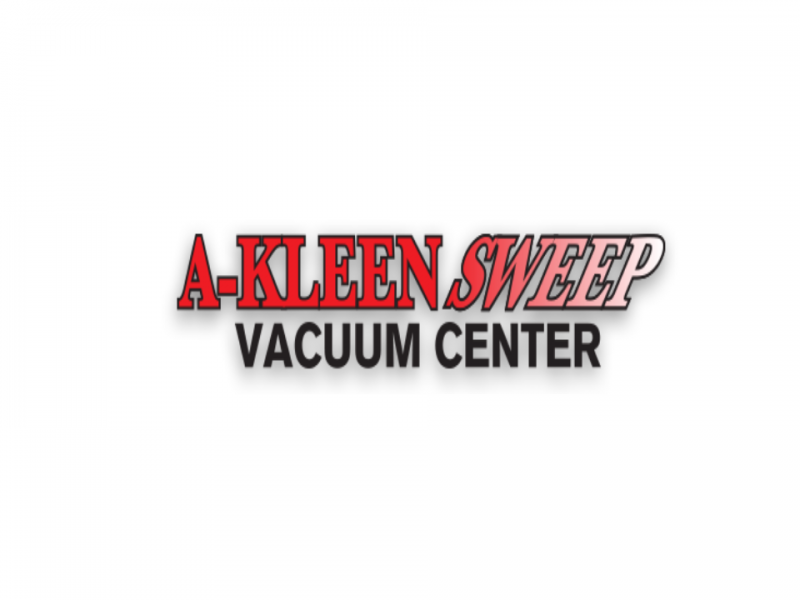 We specialize in CycloVac Central Vacuum Cleaning Systems. We can also work and supply parts for all brands such as Panasonic Platinum Vacuums and Miele Vacuums. Pick-up and delivery services are available, so give us a call today.